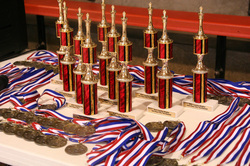 Medals for all participants and trophies to the highest in each age category. 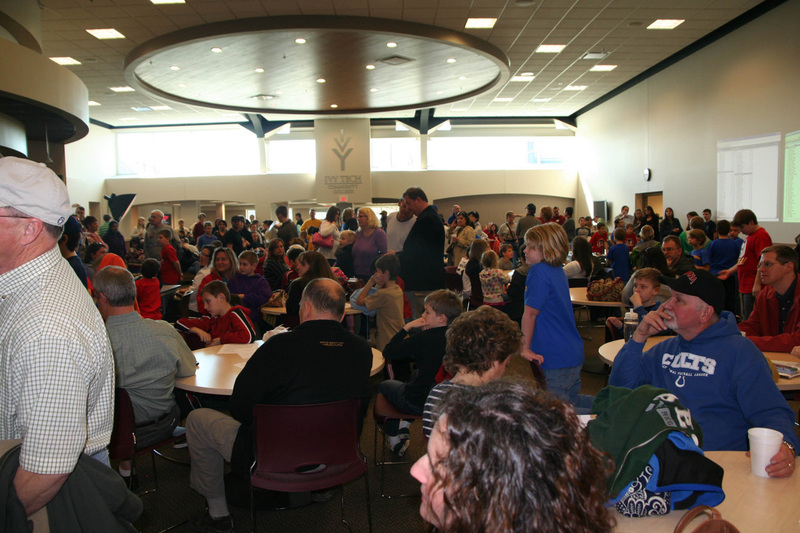 2011 Tournament Chaos and Fun all rolled into One: waiting for Round 1! !